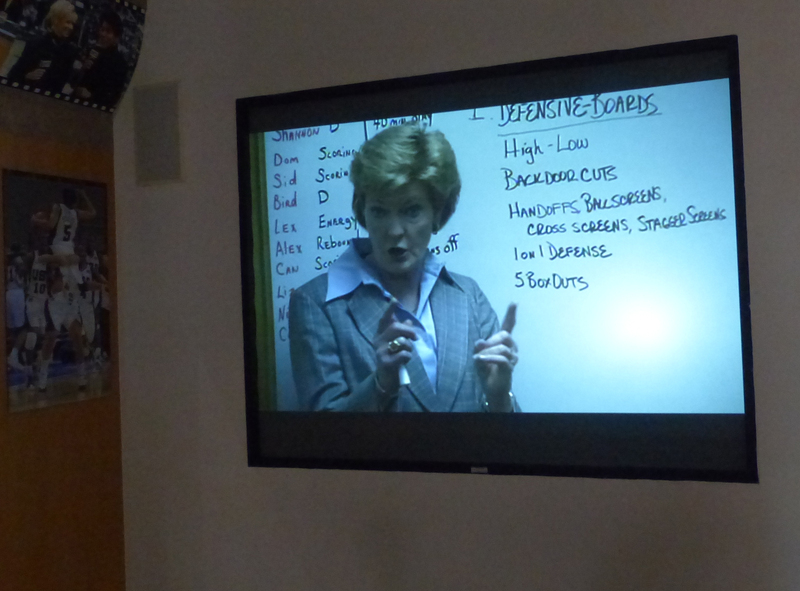 As I walked around the Women’s Basketball Hall of Fame in Knoxville two weekends ago, one video exhibit caught my eye. By pressing a button, you could choose to watch a legendary coach give a locker room talk. Some of the choices were Geno Auriemma, Van Chancellor, Jody Conradt, and Pat Summitt. It was an easy pick. 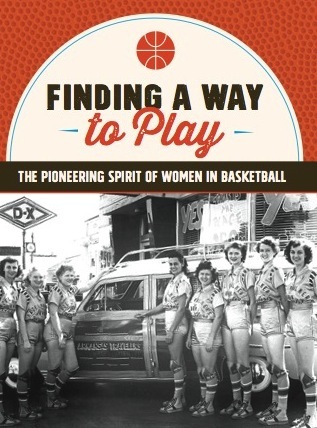 I was in Knoxville to do a book signing in conjunction with the WBHOF Induction weekend, and Summitt figures prominently in my book, as well she should. I wrote about how her father moved the family to another town in Tennessee so that Pat would have a chance to play high school ball. I wrote about how she worked her rear end off to come back from an ACL tear in time to make the 1976 U.S. Olympic team. I wrote about how she was the first U.S. Olympian to win a medal as both a player and a coach after she coached the 1984 team to victory in Los Angeles. And, of course, I wrote about those 8 national championships, along with some of the athletes she groomed for coaching jobs of their own and for starring roles in the WNBA. As I watched Pat go through her extensive pregame list of things for her players to remember, I thought back to the times I was fortunate enough to interview her at several Final Fours in the late 90s and early 2000s. In 1997, I was seated right behind the bench in Cincinnati when Tennessee played Old Dominion for the NCAA National Championship. I’ll never forget that steely-eyed stare and those tough-as-nails talks. If you talk to any local people, as I did during the Induction weekend, they’ll tell you stories about meeting her and about seeing her at Lady Vols games, and they’ll make it clear in just the way they talk about her how much they miss her presence. That is the curse of Alzheimer’s Disease for those who have a loved one in its throes. It’s like you’re stuck in a stage of grief and know you could be for a long, long time. Pat’s condition worsened soon after the WBHOF induction weekend, and she passed away on June 28, surrounded by those who loved her most. We’ll all miss her terribly now that she is gone. Still, as Pat herself has said, “You can’t always control what happens, but you can control how you react to it.” That’s why she started a foundation to find a cure for Alzheimer’s Disease. 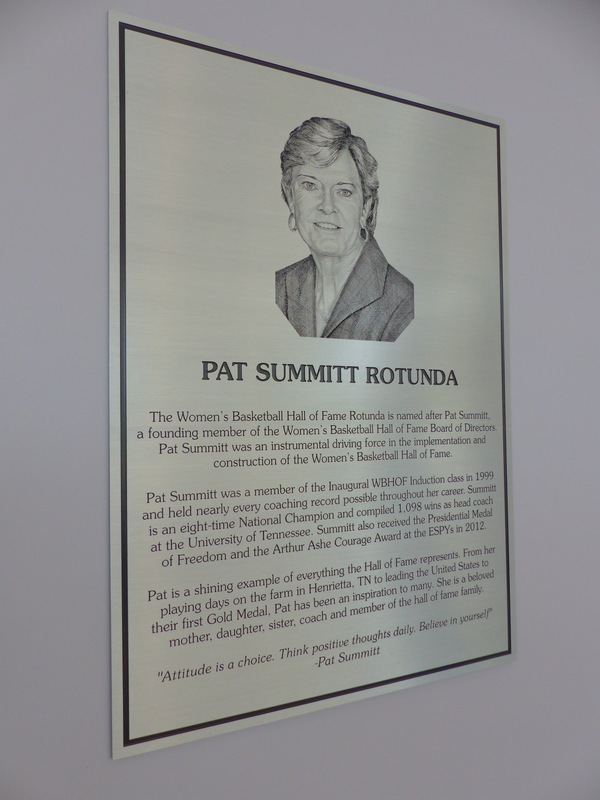 You can find information about Summitt’s Foundation here. Pat Summitt has left behind a legacy of dedication and devotion to women’s basketball for those of us who follow and care deeply about the women’s game. So rest in peace, Pat. Your spirit will always pervade women’s basketball.